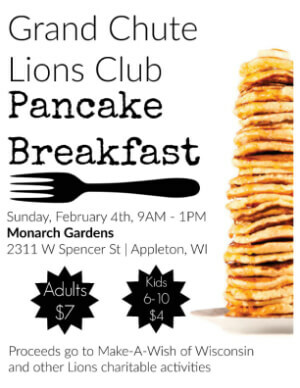 Be sure to stop in for a great breakfast and a great cause. 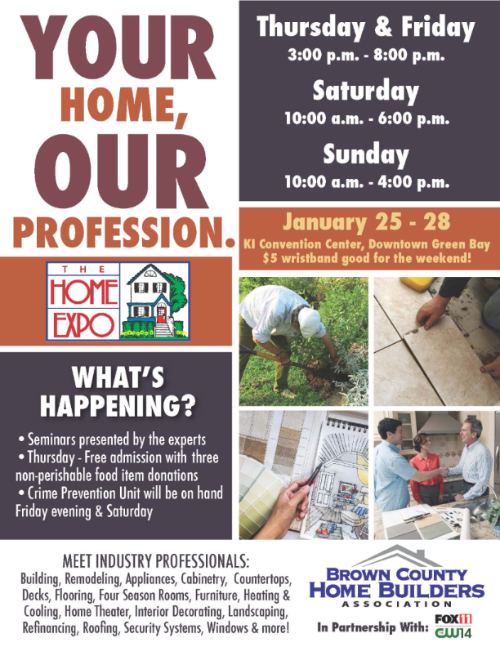 Be sure to visit our booth at the Home Expo Jan. 25-28 at the KI Convention Center Green Bay. 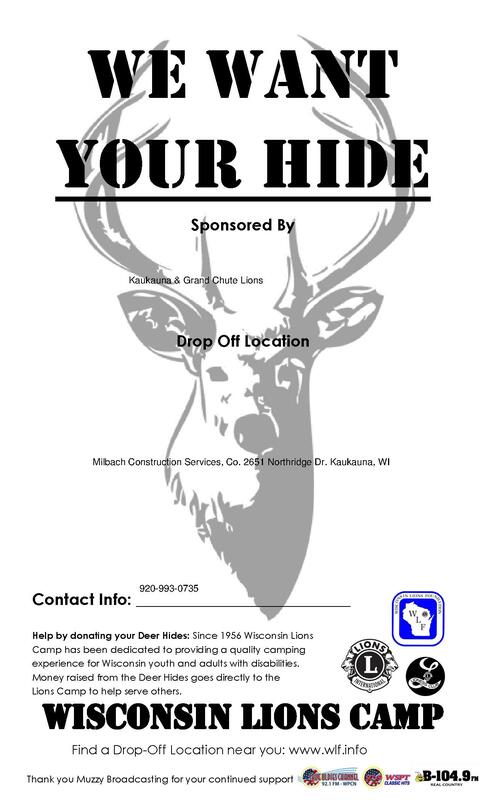 Milbach Construction Services, Co. is a drop of location for the Wisconsin Lions Camp Hide Program. We are located at 2651 Northridge Dr. Kaukauna. Milbach Construction Services, Co. is hiring a Carpenter Supervisor. First Shift 35-40 hours per week Qualifications: Technical College Degree/Diploma with work experience. Please send your resume to milbconst@aol.com.